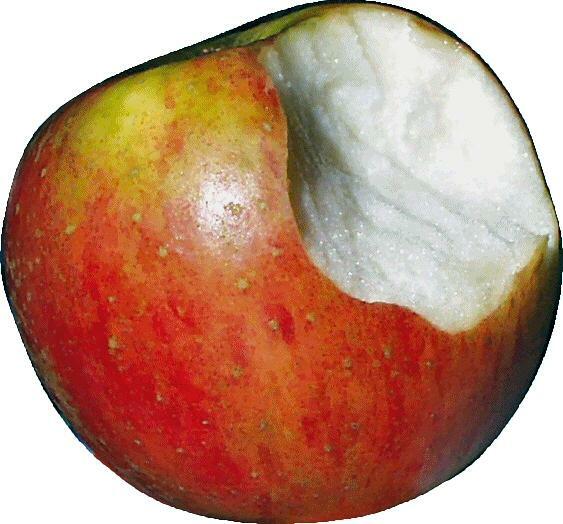 After Christmas and the festive season begins the traditional time for change. Time to change your life, your career, your attitude and prospects. Time to start running your own brain and running your own life in more and more better ways. 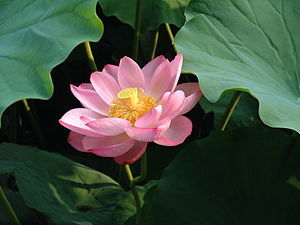 Time to make better and deeper relationships in truly connecting ways. 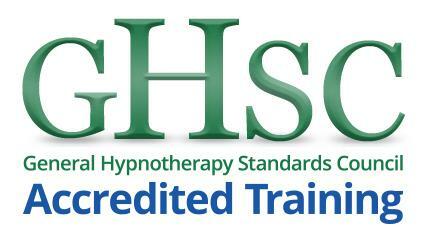 The six month fully certified NLP Practitioner and Clinical Hypnotherapy Diploma Training begins January 2010. 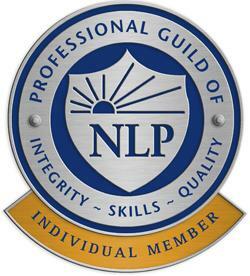 NLP Training is certified by The Professional Guild Of NLP with optional additional Society of NLP certification. 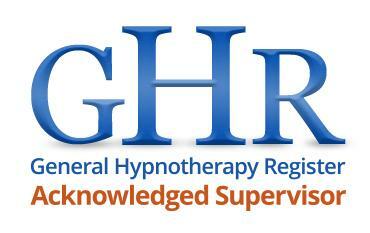 Clinical Hypnotherapy Diploma is certified by The General Hypnotherapy Registrar. if you would like to find out much more about this NLP Practitioner training in Newcastle upon Tyne then click here. Also please read this guide to choosing your NLP Training Provider. Click on this link to read my answers to the questions you should be asking before you commit to any NLP training.